Project, probably more than any other tool from Microsoft, is a software product with not only a large set of features (and growing) but also many pleasant surprises for users to discover. The longer you work with the product, the more of these you will find – though not always right when you want them. Who says you can’t teach an old dog new tricks? 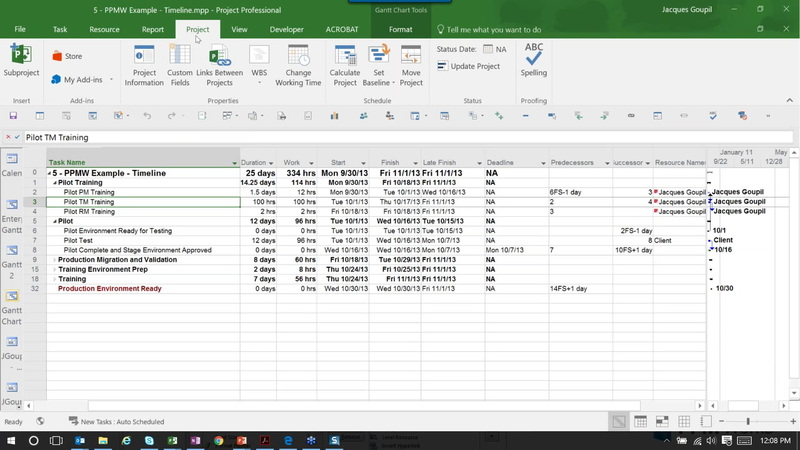 · New Tricks with Project 2016! Are the slides available as well?